 You can return any item purchased on noksclothes.com within 15 days of the delivery date. First of all, you have to make sure that the items are in the same condition in which you received them. Contact us via e-mail to give us information about the return or exchange you want to make. After that you will receive an e-mail with information on how to proceed. In case you want to exchange an item the delivery cost for shipping it back to us will be at your expense, whereas sending it back to you will be at ours. We are working hard to make sure our website is up to date, however should you order something that is currently unavailable (size, colour or quanityt) we will let you know via phone or email within 24 hours (or the next working day in case the order is made during weekends) . We will also issue a refund of 100% of the price you paid for the item at no costs for you.